Congratulations to Heidi Cotton and Charlie Brophy who recently completed the 2018 Chester 10k race. 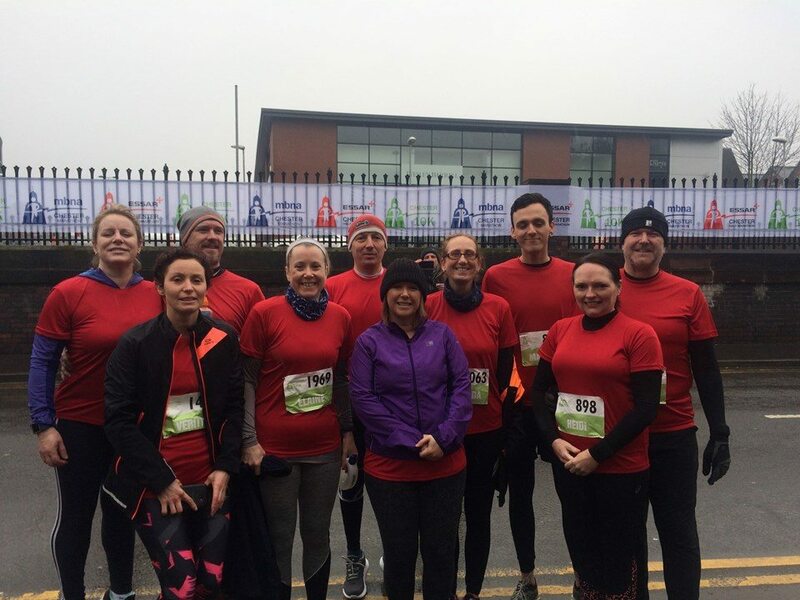 The event took place between Chester city centre and Mollington, with runners battling through cold weather after a week of snow and freezing conditions. 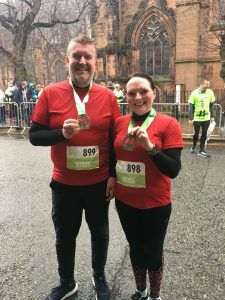 As part of a small team, Company Secretary Heidi and her husband Steve managed to raise over £2,800 for Hospice of the Good Shepherd. 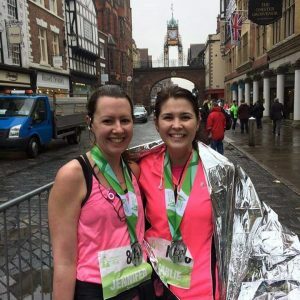 The group ran in memory of their good friend Stu Ridge, who they sadly lost just over a year ago to a nasty and aggressive cancer. Charlie Brophy, wife of C&C’s Steve Brophy, was also delighted to have completed the race in an impressive 1.06. Well done to both Charlie and Heidi on your fantastic achievements! 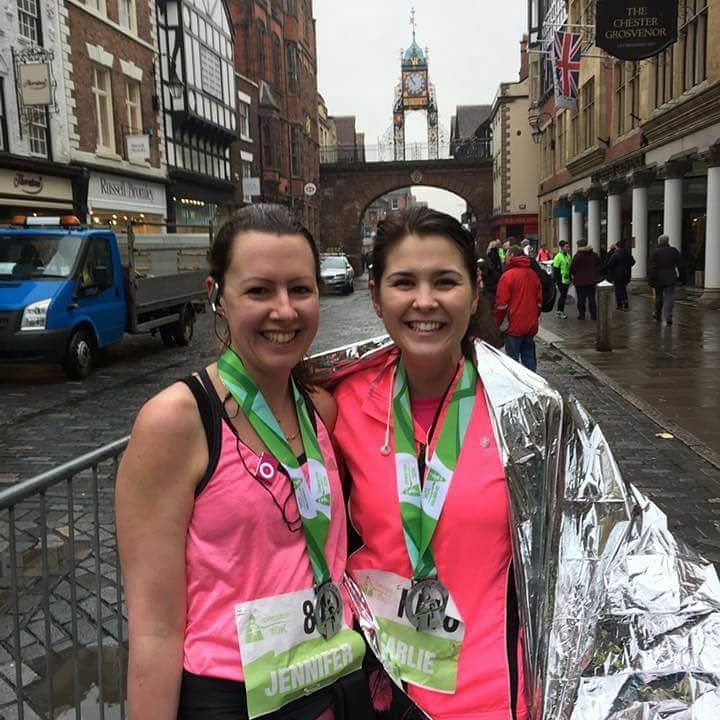 Should you wish to donate to Hospice of the Good Shepherd, please click here to visit the team’s JustGiving page.